Colin is a International Field Missionary of over twenty years experience, taking aid to remote dangerous regions that would not otherwise be helped, giving practical and & christian aid wherever required. Visiting jungle villages, giving practical help - like medical and nutritional care and just showing some love and willingness to meet their needs, sometimes discussing with village chieftains, problems affecting their villages. The large charities are in your face but the true hands on field workers are rarely recognised financially because it is not always practical to bring too much attention to certain regions as peoples safety must be considered. 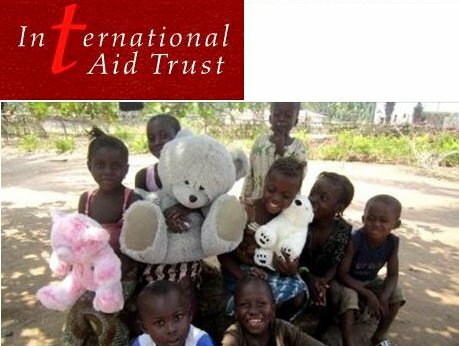 International Aid Trust is a Christian Humanitarian Aid Charity who I have supported and worked with for many years. 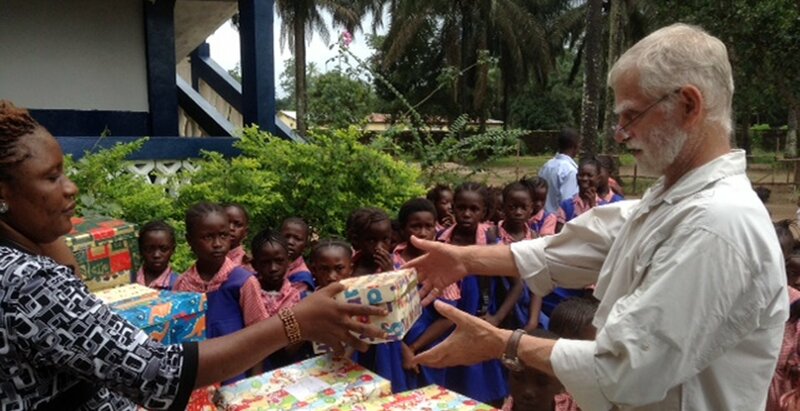 They have many years of experience and have been working in Lunghi, Sierra Leone for a number of years now. They have built a school and church from scratch, starting off as a feeding project with just a handful of children. I feel God is guiding me to go and help these people on a practical level, using my skills to help where I can as a missionary there is no pay, but anyone can help fund the work we do just by donating ( using the green button above ). 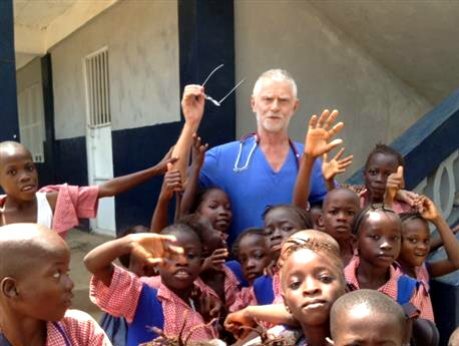 I have been going to Sierra Leone to work with a school of 600 children, some having lost parents through the Ebola virus. I assist as a teacher, podiatrist come doctor to help in their daily needs and feet problems, more importantly as a pastoral helper. As well as helping to educate them I council the children to help them overcome grief, rejection and sometimes even abuse. 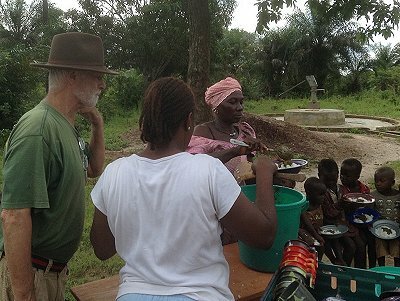 Ebola has effected many of the villagers in many different ways. I have been called to help.